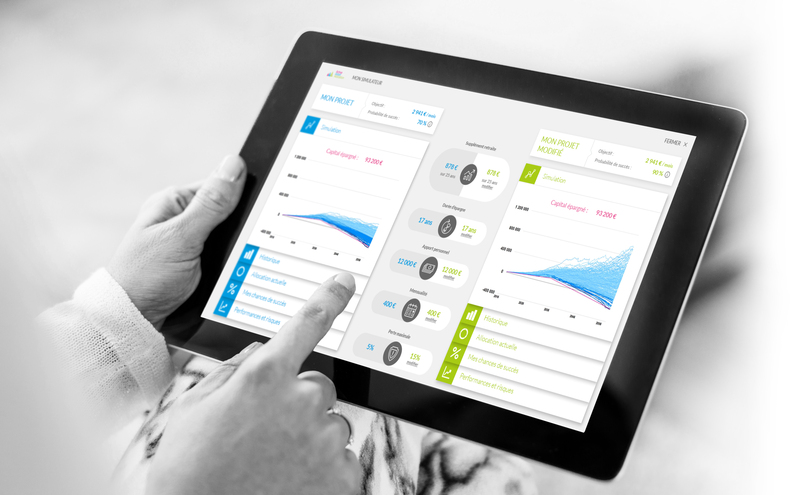 Active Asset Allocation is an investment solution designer providing institutional investors, pension funds and asset managers with state-of-the-art asset allocation techniques based on risk management. By actively managing downside risk, Active Asset Allocation puts into practice a responsible approach to preserve the financial resources managed over the long term. It also provides them with an additional, unexploited source of alpha. Using assets of their choice, our solution enables investors to maximise performance while limiting the maximum drawdown to their pre-defined level. Our unique model makes retirement savings a risk-controlled investment. It helps members to progressively lock-in their capital gains with a downside risk protection. The asset allocation is no more deterministic. Our solution helps pension funds achieve full funding as quickly as possible. It locks-in the funding ratio progresses, and minimizes the sponsor’s required contributions. We chose to work hand in hand with banking groups and insurers to allow financial advisors to get a leg up dealing with increasingly changing and important requests by their French investors. We do not promote funds, but rather advise you on how to make the best use of the assets you select. Our dynamic asset allocation models take into account complex issues, such as drawdown control, life styling or funding ratio improvement. We integrate your risk, allocation and regulatory constraints. We design customized asset allocation models and stress-test them on a large number of simulated market scenarios. We do not rely on hypotheses and avoid data mining. We protect a progressive level of wealth. Asset allocation is revised monthly and your portfolio is monitored on a daily basis, using our digital platform. We upgrade our models on an on-going basis thanks to our internal research. Adina has an actuarial degree and more than 18 years experience in different finance fields, quantitative modelling being one of them. Asset allocation specialist, she started her career as a derivatives trader. She then joined BNP Paribas AM where she was head of ALM. She joined in 2007 a spinoff of the EDHEC-Risk Institute to develop the Dynamic Core Satellite approach. During her career, Adina advised numerous asset managers and institutional clients on designing and managing multi-asset portfolios, including hedge funds. Olivier has completed a MBA with EDHEC in 2008. He is an engineer with more than 20 years of professional experience in the field of organization and information systems. He has worked for 18 years for L’OREAL and developed an excellent understanding of the challenges and the strategies involved in a multinational company. He has extensive experience in both people and projects. 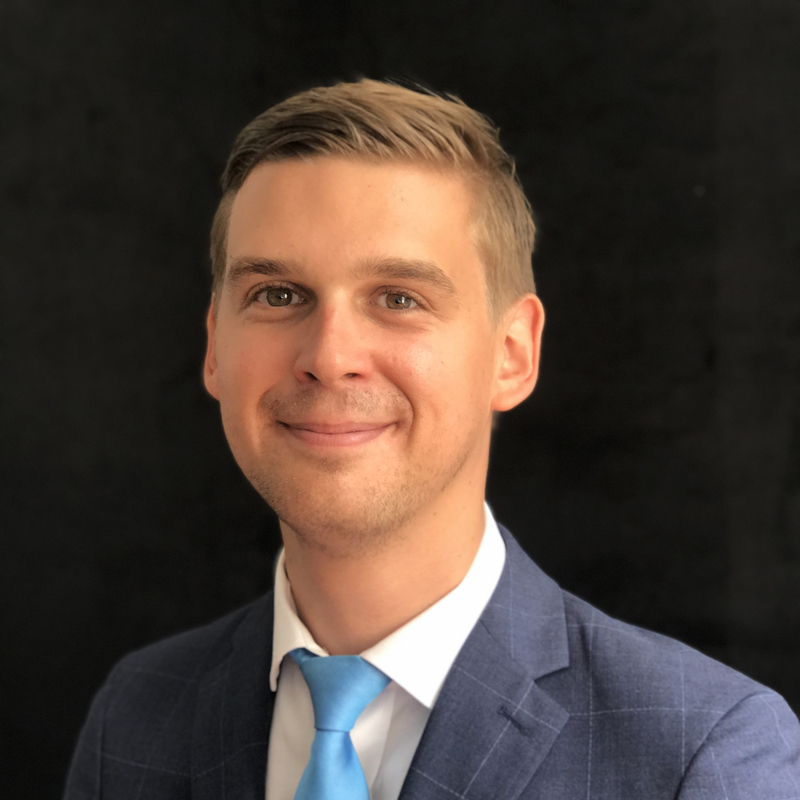 Jacques-Yves has completed a MSc in Financial Markets at EDHEC Business School, with a specialty in trading, execution and securities markets. He implements and develops risk management models, using his analytical and programming skills. Previously intern at BNP Paribas WM in the Fixed Income Advisory, he developed a strong knowledge in market mechanisms. Thomas has a Master’s degree in Asset Management from IAE Gustave Eiffel and a Master’s degree in Finance from Paris-Sorbonne University. He joined Active Asset Allocation from BNP Paribas Asset Management where he was a diversified portfolio manager for institutional clients. He brings his dynamism, client-relationship, efficiency, versatility and a culture of excellence to AAA. Pascal has a master’s degree in Finance from Paris Pantheon Sorbonne / IAE Paris and a Finance Diploma from IFAG Paris School of Management. 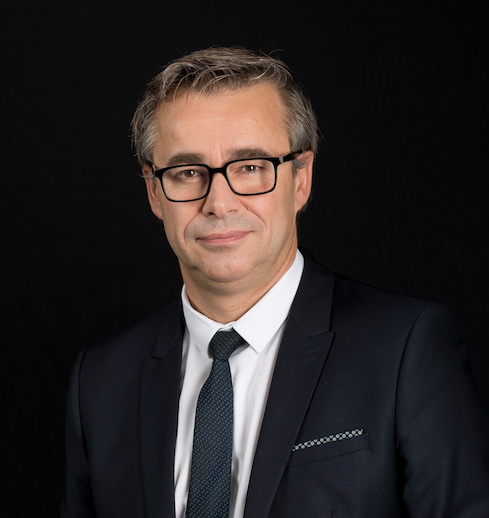 Dedicated business development professional, Pascal was BNP Paribas Asset Management’s Sales Director France for the last 13 years. With his team, he accompanied more than 200 institutional investors in their asset allocation decisions. Our main office is located at 2 Rue Guiglia, 06000 Nice, France. We are also present in Paris (18 Rue de Londres, 75009), Amsterdam and Irvine (California). Active Asset Allocation is registered in France with the ANACOFI-CIF (N° E008967) and the ORIAS (N° 13000765).